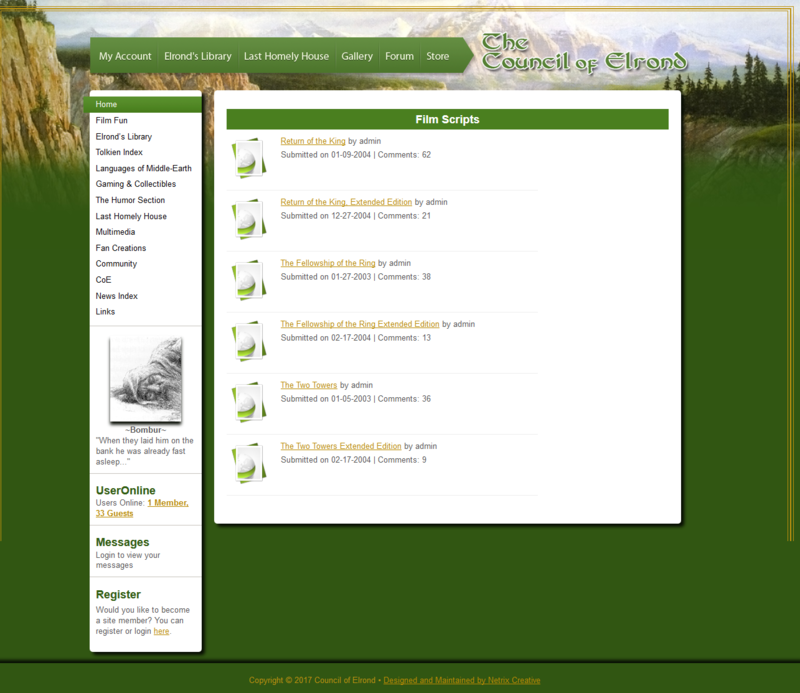 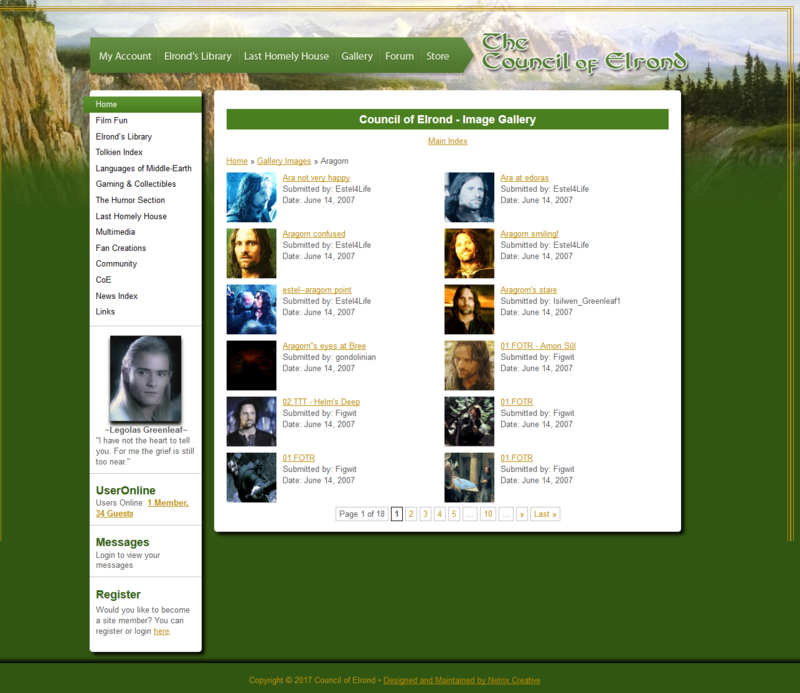 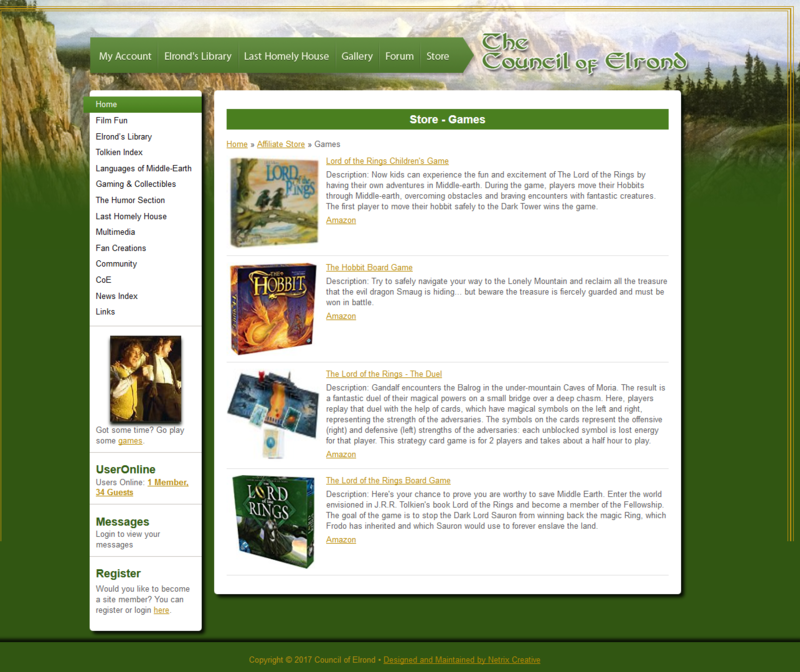 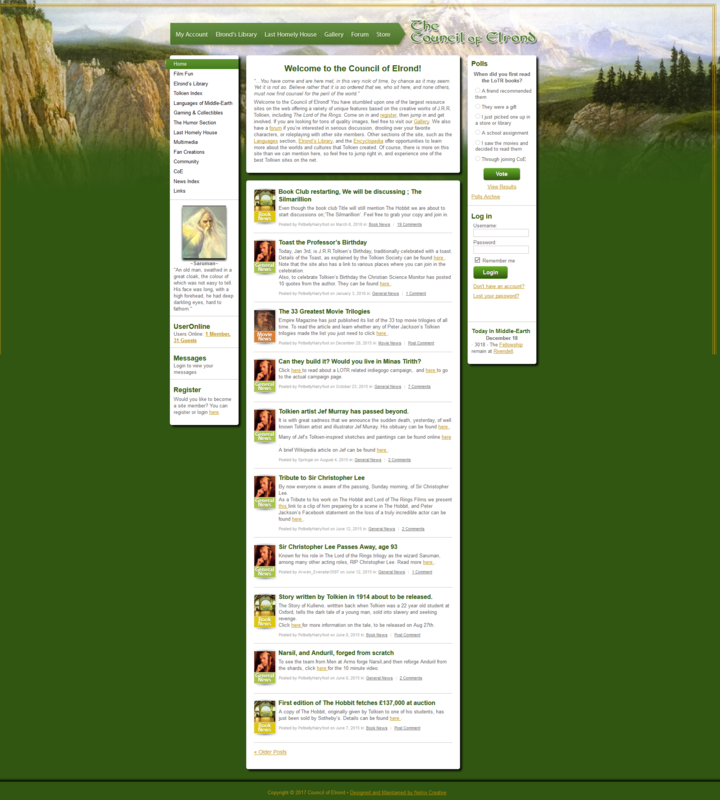 Council of Elrond is one of the most popular Lord of the Rings websites, with over 60,000 members. 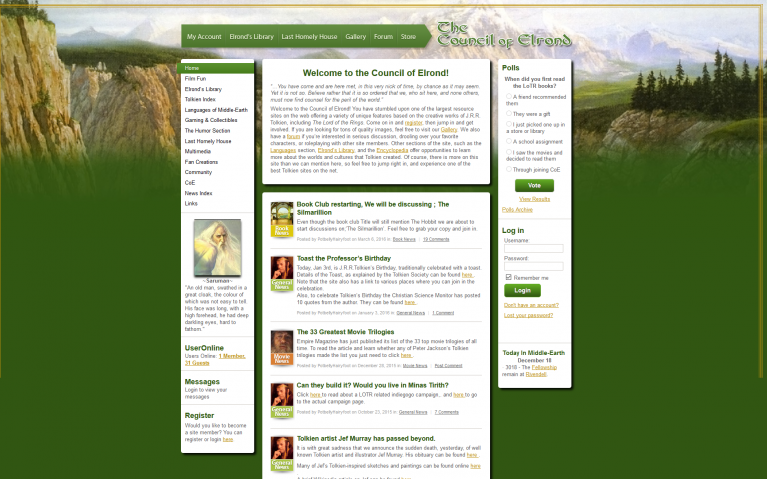 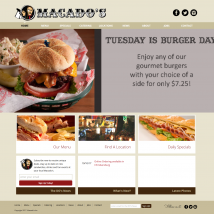 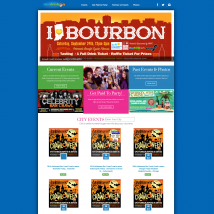 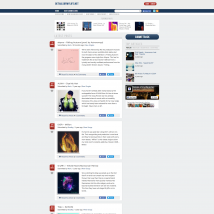 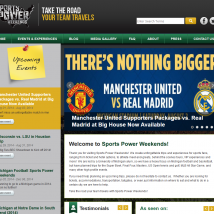 Originally built on an older CMS (Postnuke), the site needed a new design, and to be transferred to WordPress. 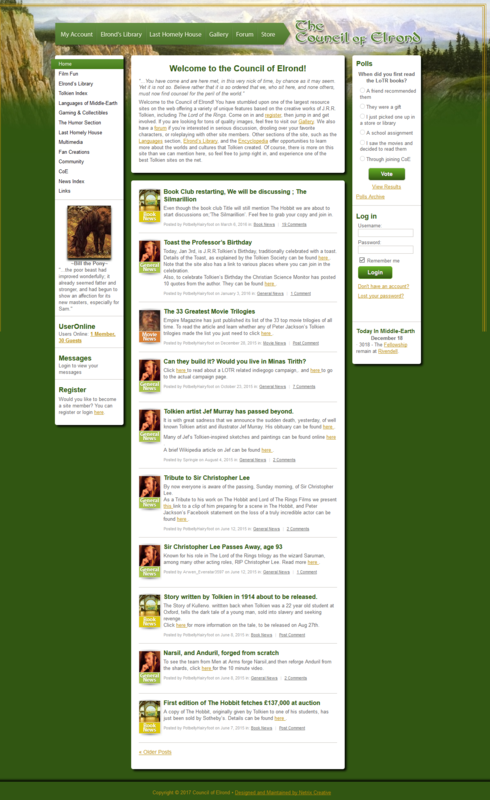 This involved over twenty different custom post types, dozens of custom widgets, and months of programming.